We're sorry you won't be able to join us for your Aquairum Dive. For Aquarium Dives: This order represents a request for us to try and find a replacement diver for you. A partial refund is dependent upon us finding a substitute for your spot. You are opting for us to look for another person to take your spot for a fee of $50. No refund of any kind can be issued if the spot remains empty. If you request us to try and find a substitute only a few days before your dive it may be very difficult for us to find a replacement. If you find a substiture for your dive there are no fees, we just require you notify Atlantic Edge with any name changes by email no later than the Friday at 4pm before the dives are scheduled to take place. To proceed with your request. Click the link below, you'll see it's a no charge item, we just need the order proof that you want us to try and find a substitute for your dive. You won't have to make any payment. 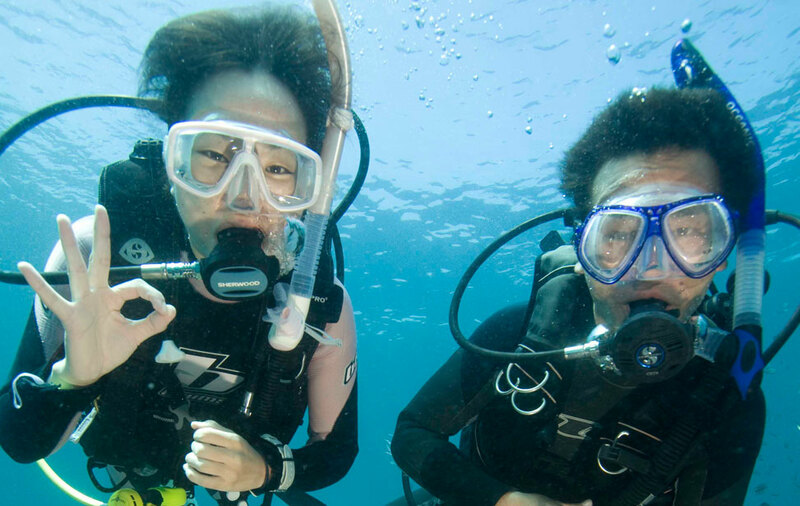 Your Potential Refund: If we find a substitute for your dive we'll mail you a check for $145. That's your Aquarium dive fee $195 less the $50 admin charge to find a substitute.